Records are here. All pre-orders have shipped. A few copies of the Collector’s Edition are still available! 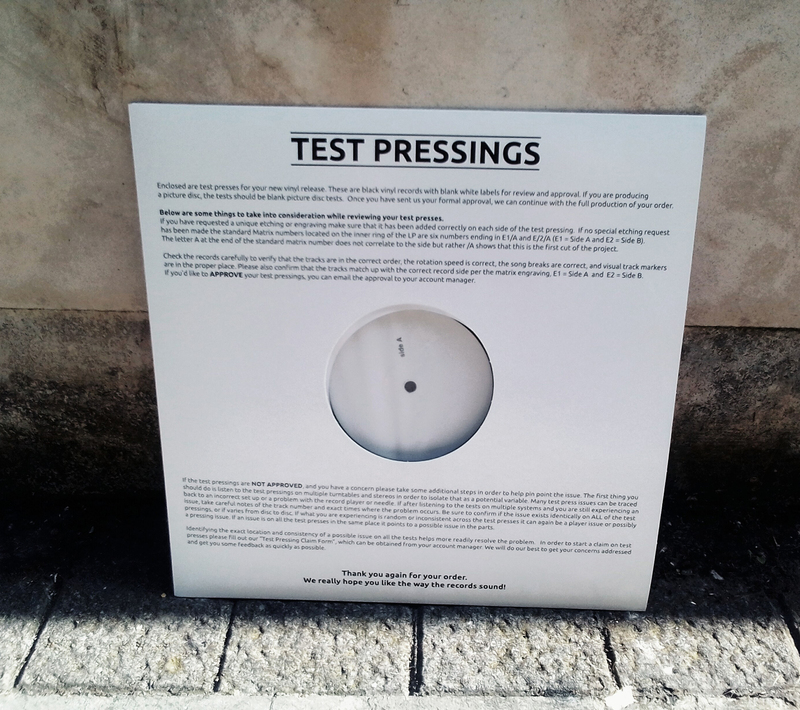 · Split 7″ with Gasp. ← SUMA – “The Order of Things” VINYL 2LP Repress OUT NOW!